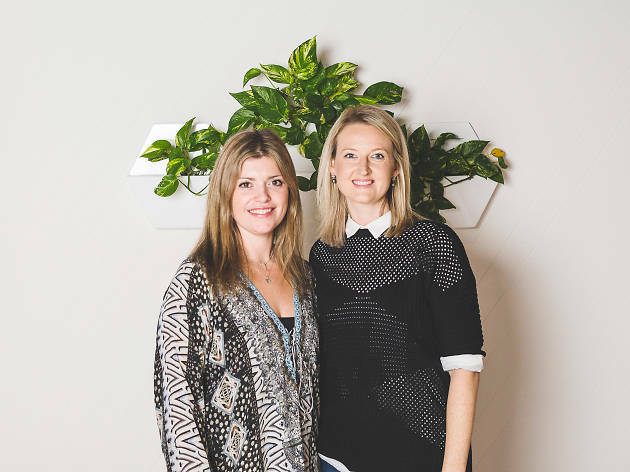 Melbourne-bred, female-focused organisation Miss Collective will be introducing their inaugural media and marketing conference Level Up this month. The day will be packed with inspiring speakers navigating topics including mentoring, communicating with authority, setting effective goals, authentic leadership, striving for diversity and effective management techniques. 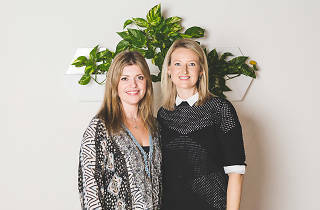 Speakers from the day include the likes of Andrea Clarke, former journalist turned career and communication coach, Samantha McIntyre of L'Oreal, Sue McKenzie of Orange Coaching, Adam Jelic of MiGoals and Sheree Rubinstein of One Roof Women. The day will be MC'd by Jen Adams. To cap off the day there will be a networking event with drinks and canapés in which you can meet other delegates and chat with speakers. The Level Up Conference takes places at the Royal Melbourne Yacht Squadron, from 8am Thursday Mar 23. Tickets start at $289 and are available now. Find out more about the Level Up Conference.